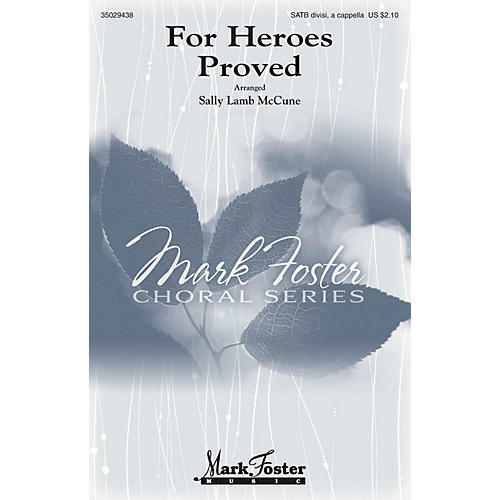 Composer Sally Lamb McCune is becoming one of America's leading composers of choral music. This arrangement combining Materna, America the Beautiful and Amazing Grace is a tour de force for any outstanding choir. With a quiet opening that states over and over O beautiful, exapanding into a powerful divisi statement of grace, and then shaping back to O beautiful at the end, this will certainly become the standard for any patriotic arrangments to follow.